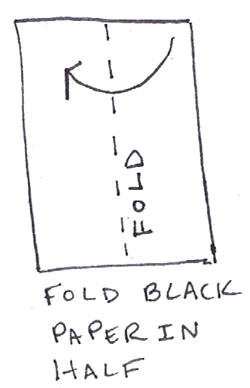 Take a piece of black construction paper (or other type of black paper) and fold it in half. 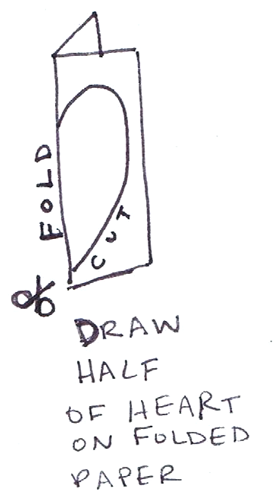 Draw a half of a heart on the folded piece of paper, along the edge. 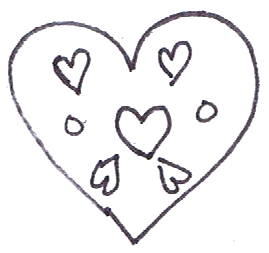 Then cut out the heart. 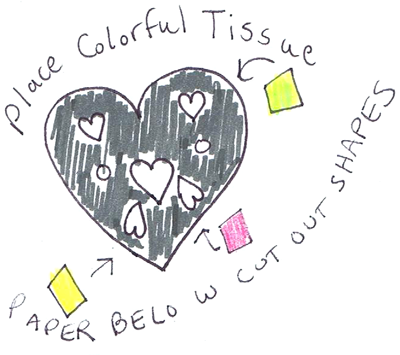 Now draw shapes on the half of the heart…and while it is folded, cut them out. 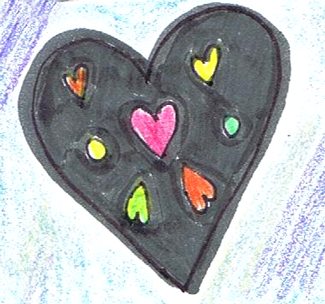 This is what the heart might look like when you open it up, however, it would have your design on it. 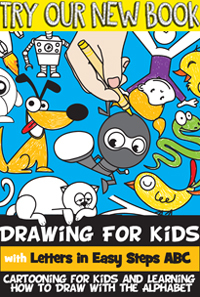 Now take pieces of colored cellophane or tissue paper and paste it behind the black paper. 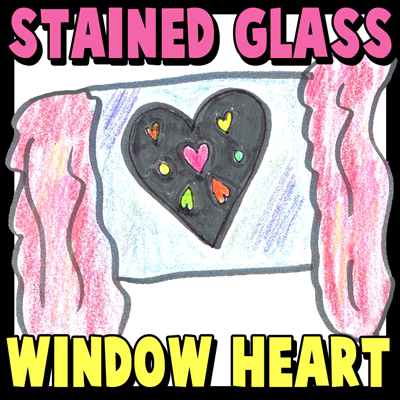 Now when you tape it on the window, the sun will shine through it and it will look like a beautiful stained glass window. This is a wonderful decoration to celebrate the ones you love for Valentine’s Day.